It is designed for professional FM receiving antenna and low power transmissions in FM Broadcast Band (87,5 –108 MHz). ° Effective cost. 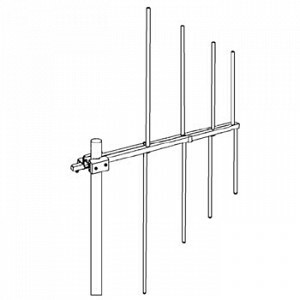 A good performance at effective cost is the main feature of this antenna. ° Broadband. Suitable for channel or broadband operations. ° Instant installation. 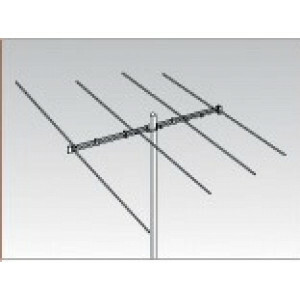 The reduced overall dimensions and the low weight permit an easy installation even on light poles. ° Disassemblable. 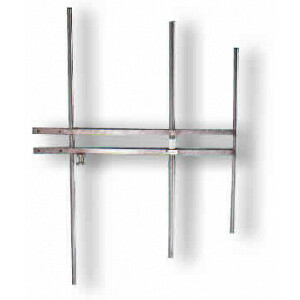 This antenna is disassemblable in order to reduce the shipment and stocking costs.